Dear reader, throughout last few posts we were discussing about site classification for design of structure for earthquake. 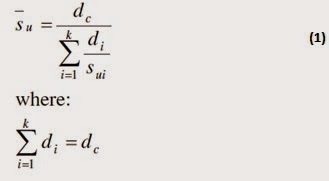 Of these site class A, class B, class C, class D and class E have some criteria upon which we can determine them say shear wave velocity, standard penetration resistance, undrained shear strength of soil at site. The site class F requires site-specific tests; these are collapse behavior, organic content say peat or other highly organic clays, plasticity and thickness of clay layer of soft or medium stiff. When a site represent these classes, complying any of these; we can classify it as site class F. That is from boring data and in-situ tests, we can primarily suspect a site as class F and then more elaborate site-specific evaluations are conducted. Field identification of different types of soils have discussed in our previous posts. Here we can ensure a site as class E. In determining this we have to know about plasticity index, water content, undrained shear strength of soil; the thickness of layers of soil layer is also important. Dear reader at first we will learn about determination of s̄u. In kpa this value is ≤240kpa; use ASTM D2166 or D2850 to determine this parameter. Here we check the total thickness of any layer having soft clay exceeding 100ft i.e. 30480 mm when found positive then examine undrained shear strength if s̄u is less than 500 psf i.e. 24 kpa; simultaneously the water content is equal or greater than 40 percent and plasticity index is more than 20. 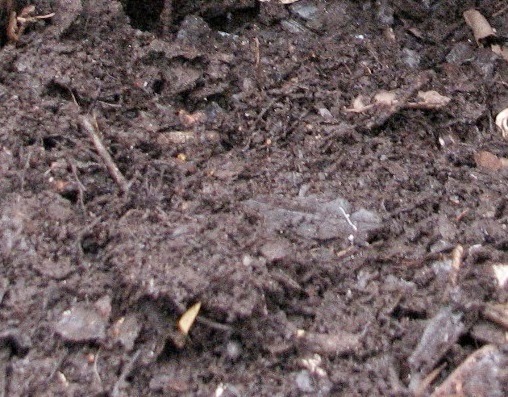 We can classify this site as class E.
In our previous part we have discussed about determination of s̄u for layer soil. 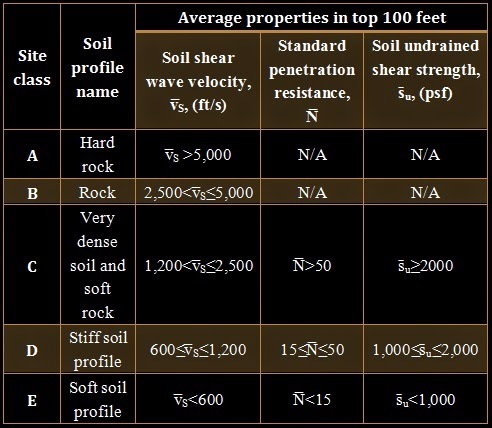 We have discussed about determination of Shear Wave Velocity, v̅S for layered soil; and it is very rare to find a soil profile not having layers. In this step we will need v̅S, N̅ and s̄u of these v̅S, and s̄u have discussed and determination of N̅ have not discussed yet. We know N stand for standard penetration resistance according to ASTM D 1586.
di=thickness of soil layer at any depth within upper 100ft. 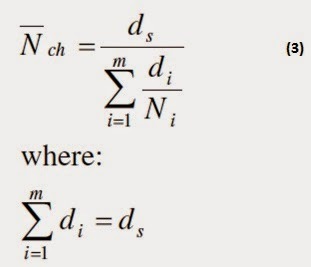 N̅ ch and ds represents for respective values as in equation (2) but for cohesionless soil. 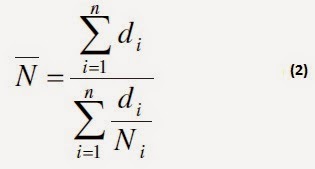 N and m stand for number of cohesive and cohesionless soil layers respectively within upper 100 ft.
N̅ch for soil layer having cohesionless soil having PI<20 obviously in upper 100 ft and use average undrained shear strength, s̄u for cohesive soil layer having PI>20 in upper 100 ft. Follow the table below for reference.